Starbucks has teamed up with Paypal for a new promotion! Get $5 off the Starbucks App when you pay with Paypal! 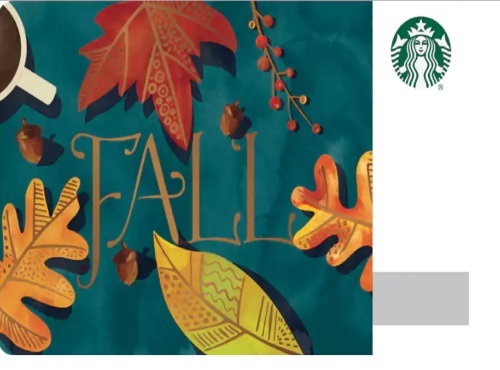 To get this offer simply top up your Starbucks app (minimum top up is $10) from September 12, 2016 to September 26, 2016, choose to pay with PayPal at checkout your offer will be automatically applied to your purchase. Terms apply. Limited quantity available. For complete terms and conditions click the link below.